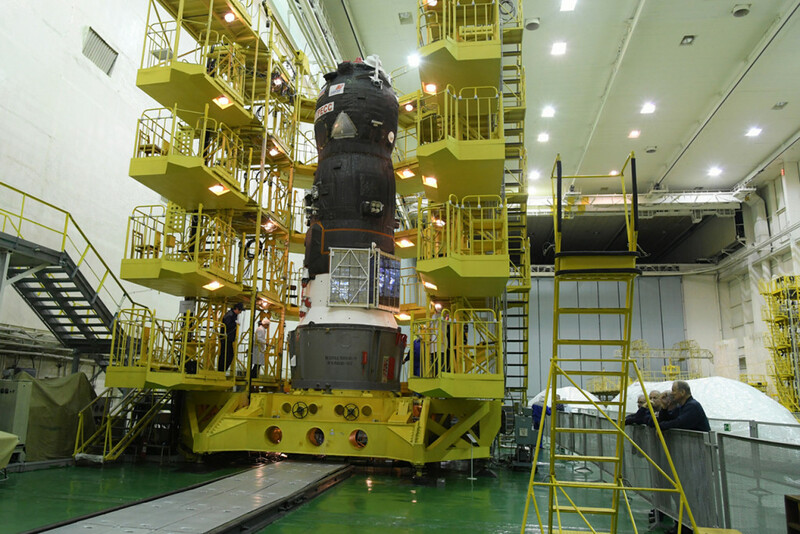 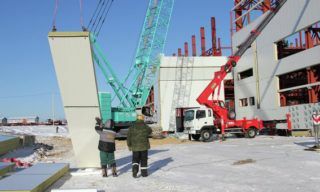 At the Baikonur cosmodrome preparational works continues for the launch of the “Progress MS-11″ cargo spacecraft. 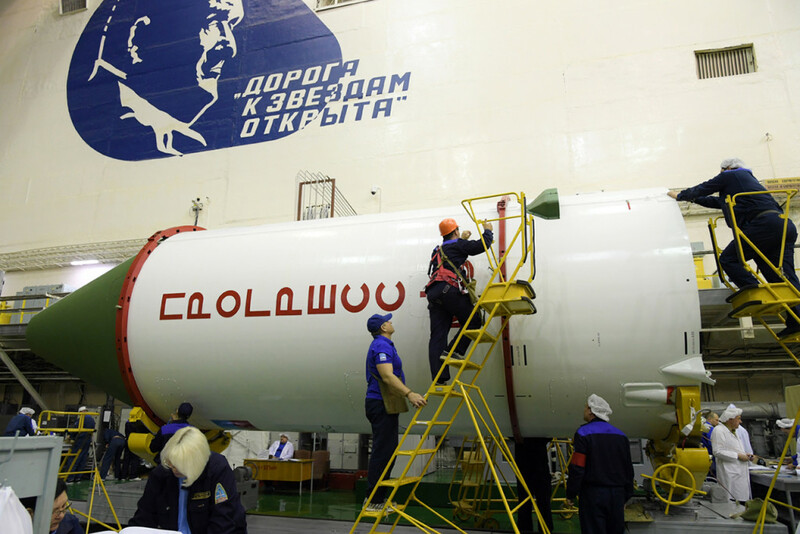 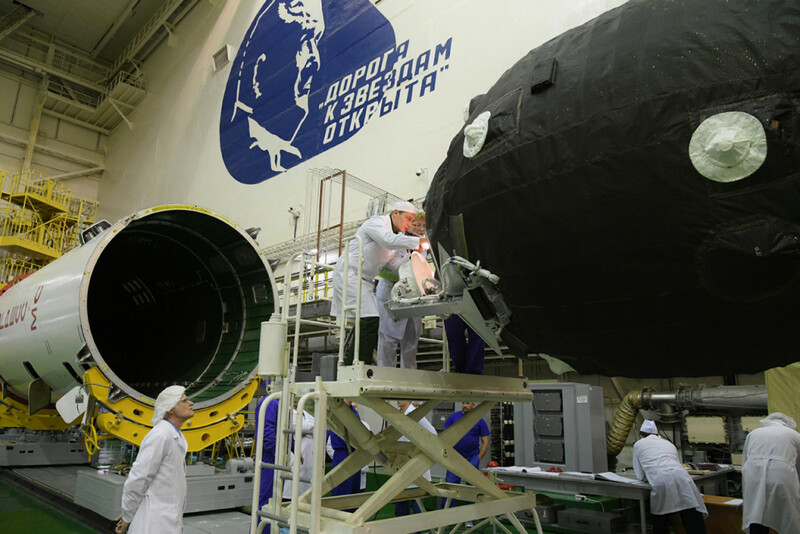 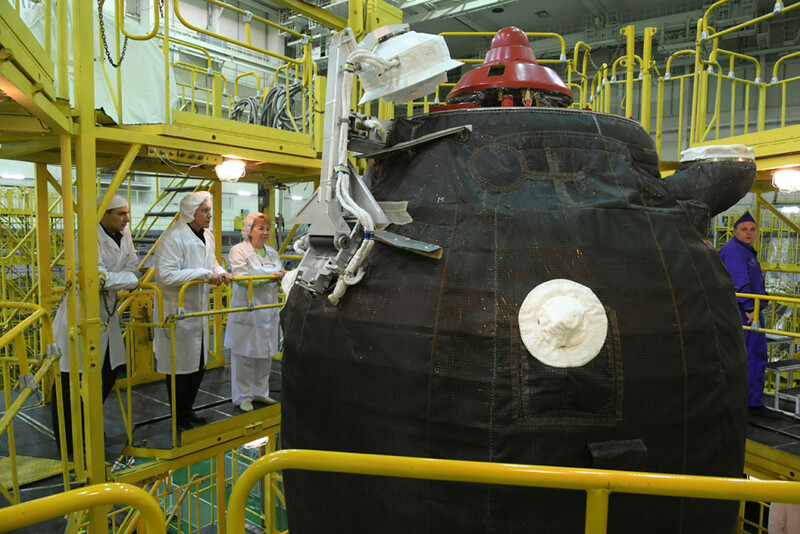 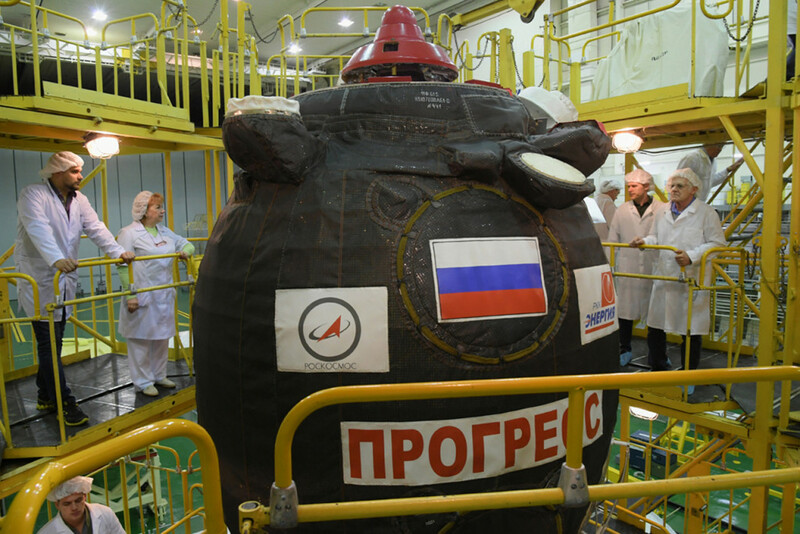 Today, in accordance with the schedule, RSC “Energia” specialists performed a design inspection of the ship and technological operations of rolling the head fairing of the launch vehicle “Soyuz-2.1a”. 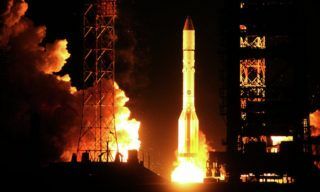 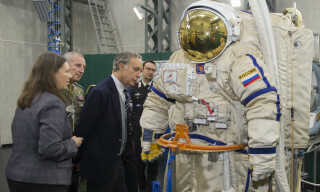 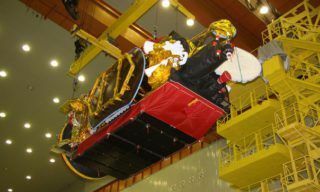 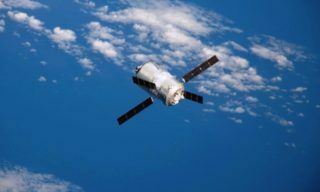 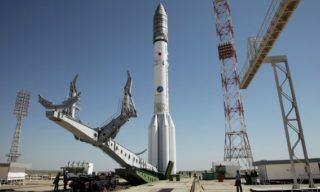 On the weekend it is planned to transport the head unit with the “Progress MS- 11″ cargo spacecraft to the Assembly and Testing building for a general assembly with the “Soyuz-2.1a” rocket, a general assembly, a meeting of the technical management and the State Commission on the readiness of the space rocket and the launch pad.